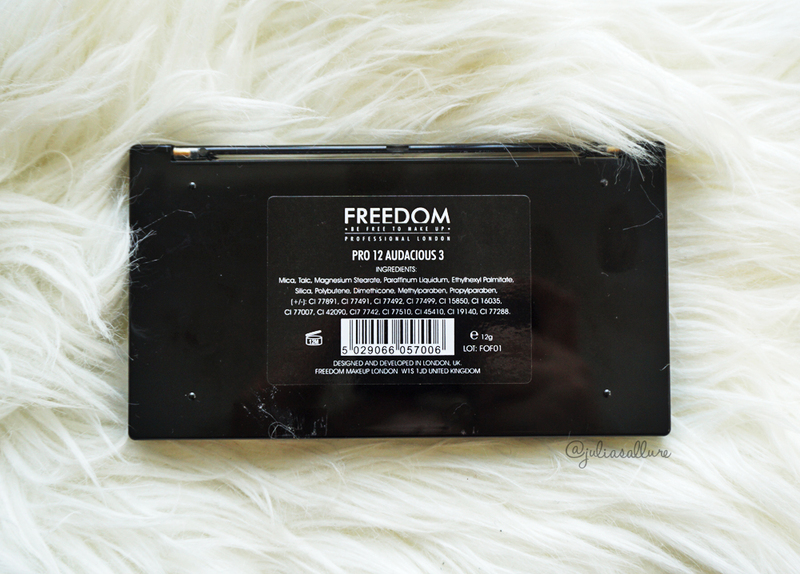 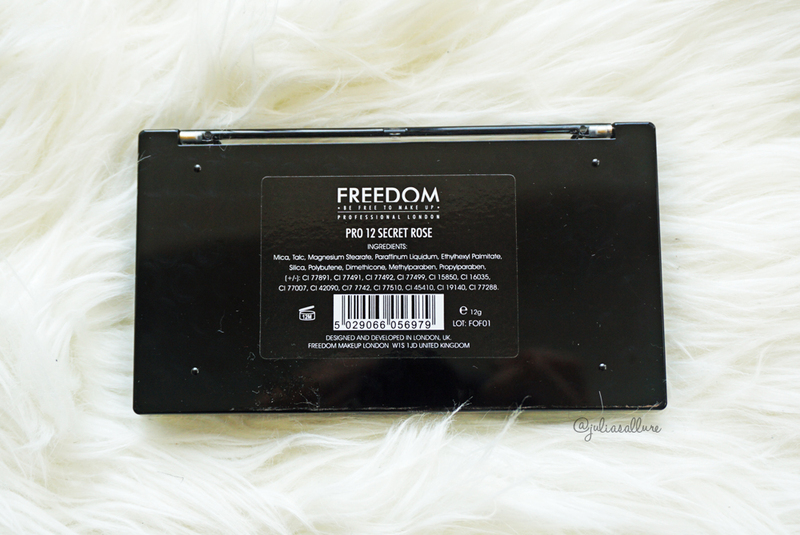 I stumbled across this fairly new affordable makeup brand called “Freedom Makeup” by Adam Minto who I believe is the same founder of one of my favorite affordable brands “Makeup Revolution“. 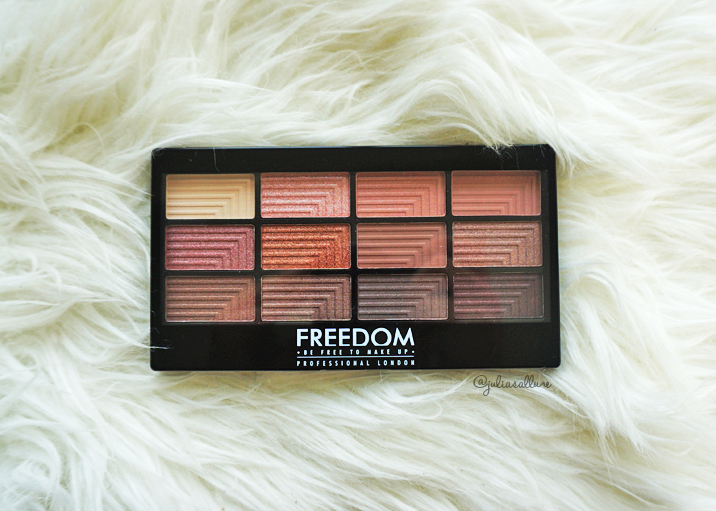 Freedom Makeup is from the UK (as is Makeup Revolution). 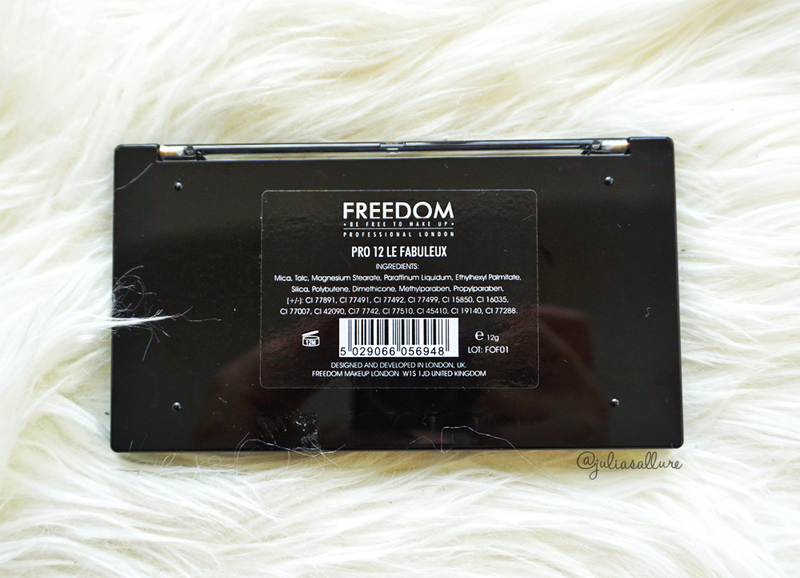 I was very curious to try out the brand as I love Makeup Revolution and wanted to see how the makeup compares from this brand. 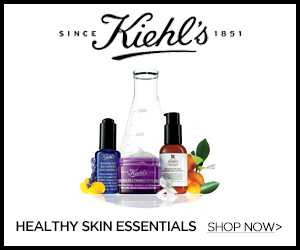 What also sold me was the great and affordable prices. 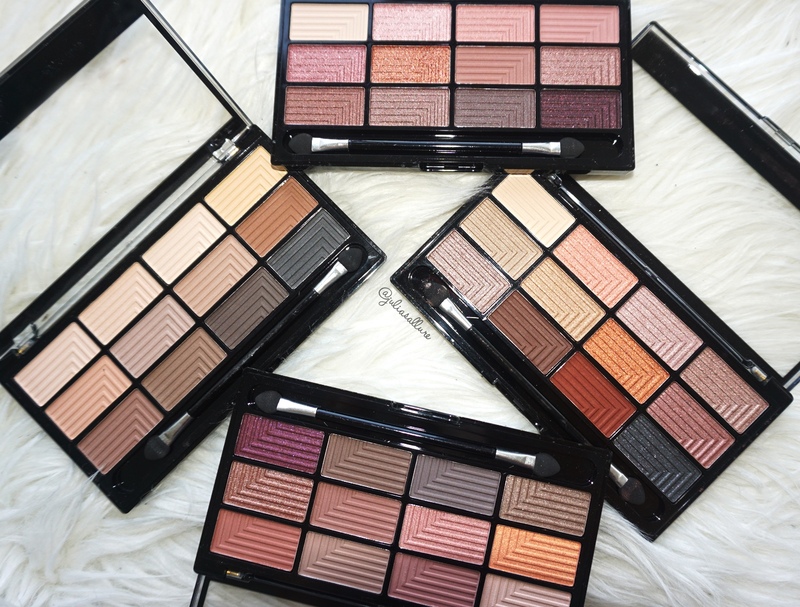 Today I am going to review four “Pro Eyeshadow” palettes in: Pro 12 Audacious 3, Pro 12 Le Fabuleux, Pro 12 Audacious Mattes & Pro 12 Secret Rose. 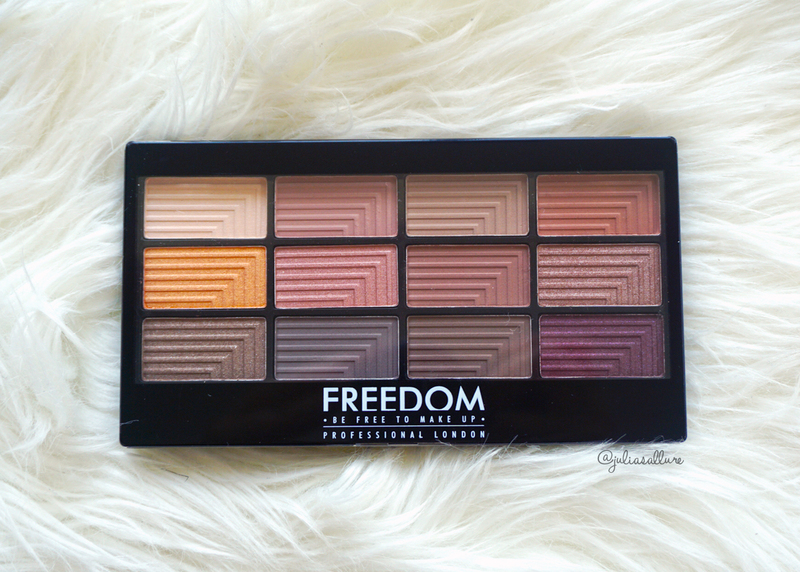 There are 8 “Pro” palettes out at the moment, I bought the 4 which appealed to me the most. 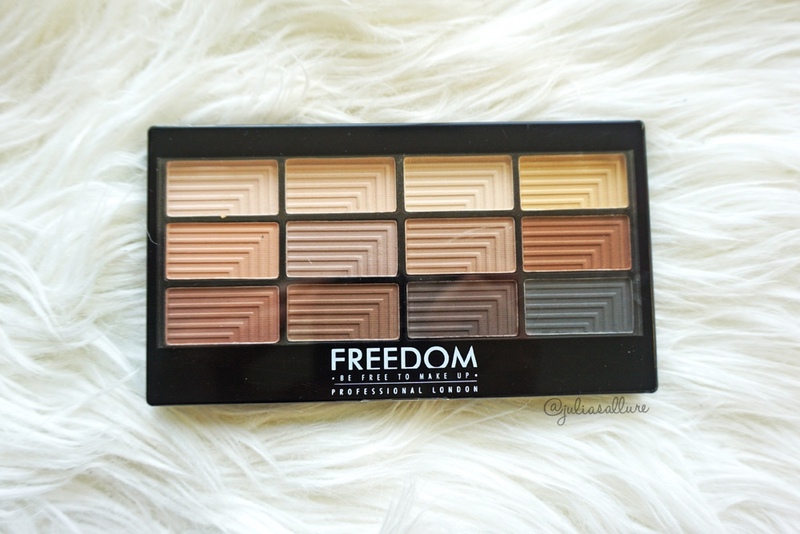 They are CAD$7.99//USD$6.07 which is am amazing price considering you are getting 12 fairly large eye shadows in each palette. 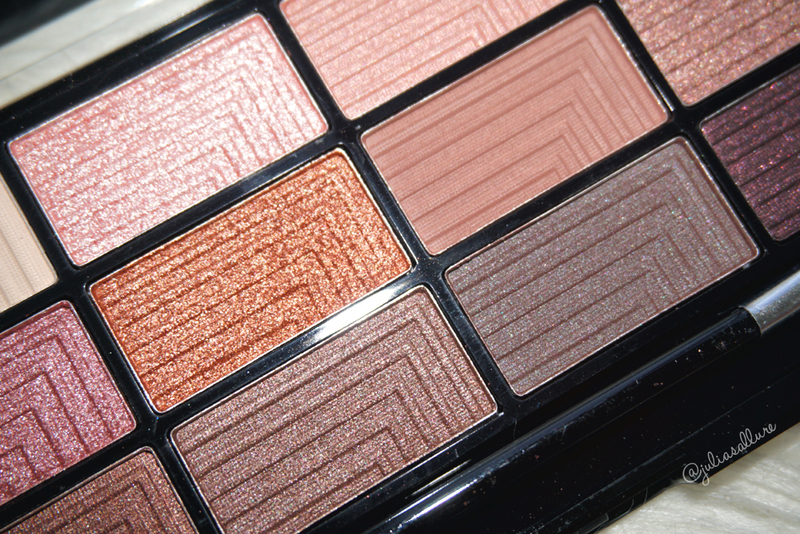 Now one can hope the quality would be great as well, and let me tell you, it definitely is. 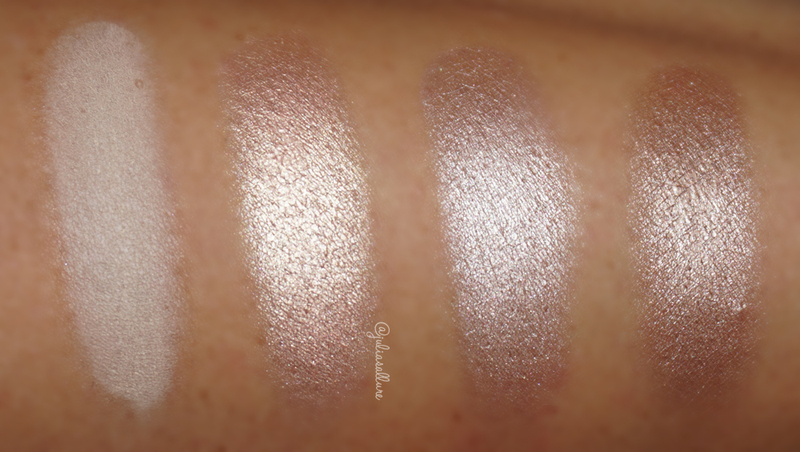 Some of the shadows are a hit or miss but for the most part I was very impressed by these shadows. 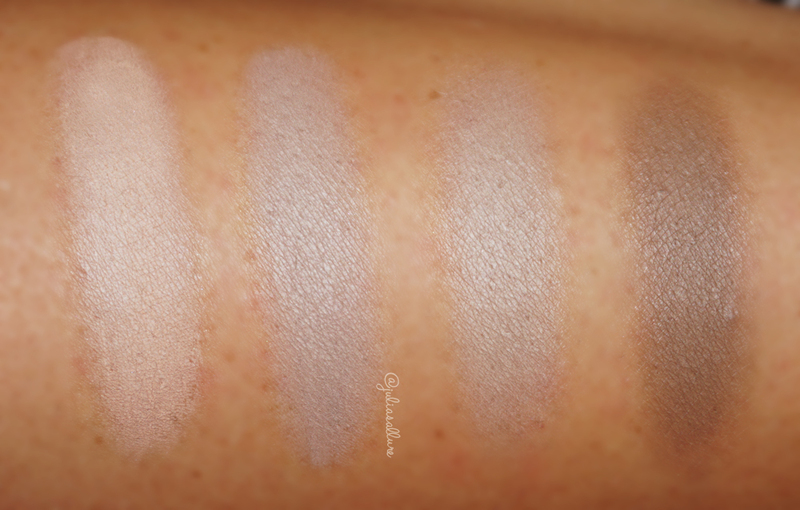 You will see from the swatches below. 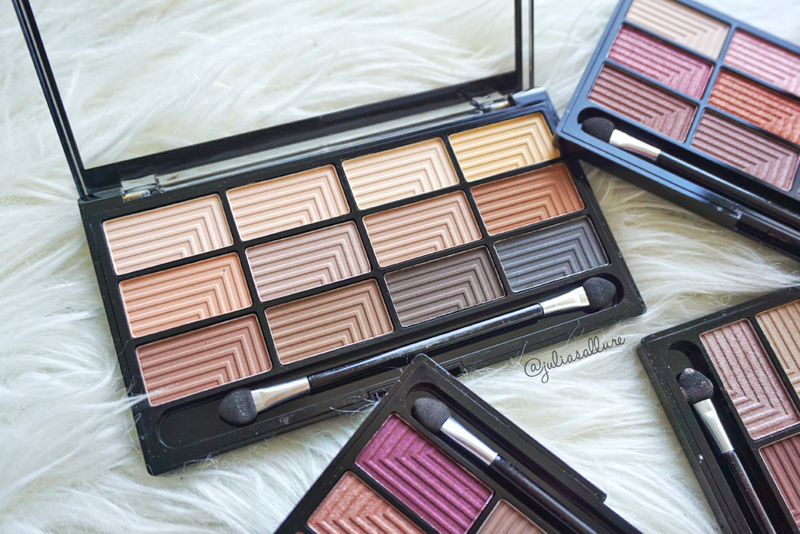 You can purchase these palettes on their website, they ship worldwide which is awesome! 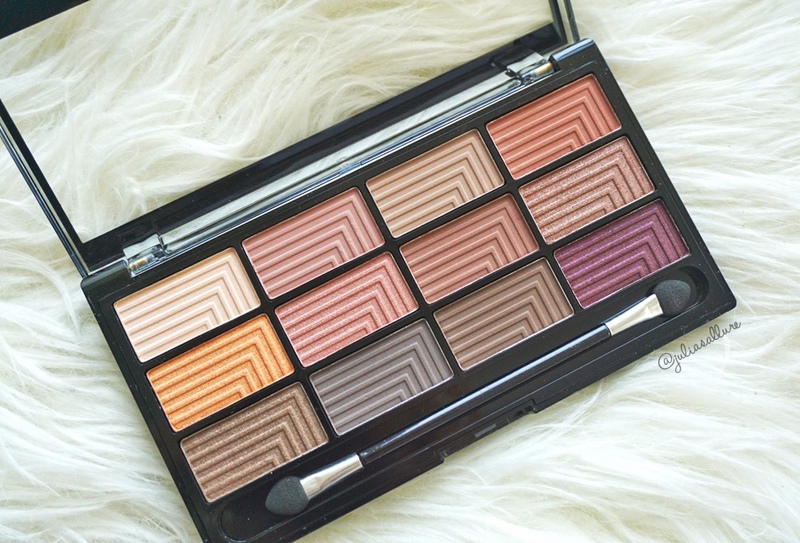 Each palette is made out of plastic so it’s quite durable – the only downside is they they didn’t include a mirror in the palette which is always a plus for me while travelling but for the price I can’t really complain. 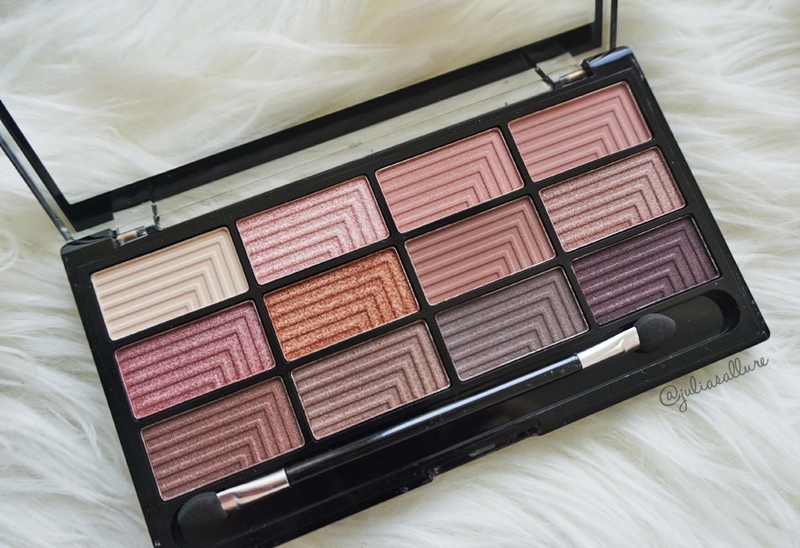 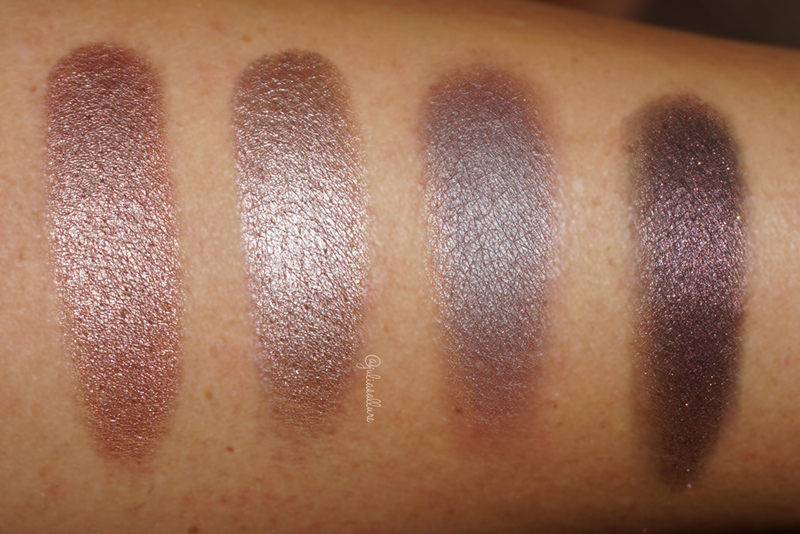 Here are the swatches of this palette (no primer used) – Pro 12 Audacious 3. 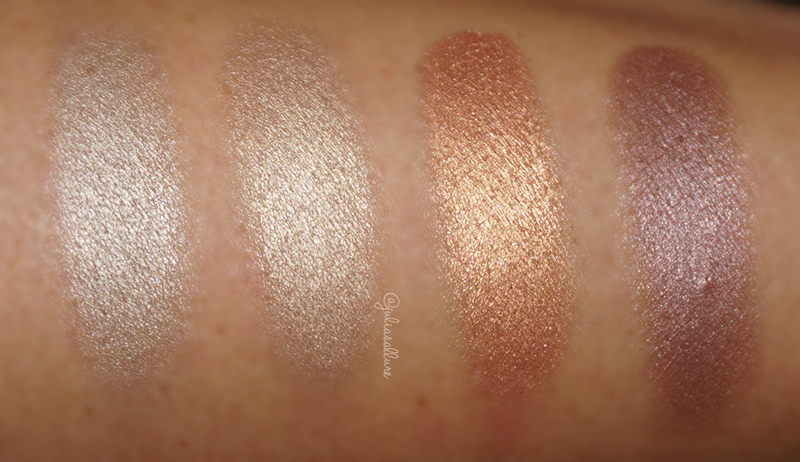 Here are the swatches of this palette (no primer used)- Pro 12 Le Fabuleux. 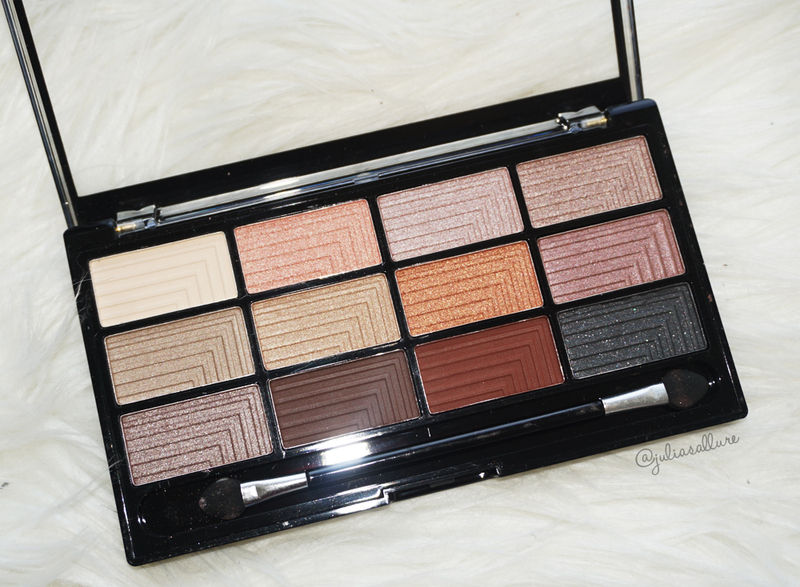 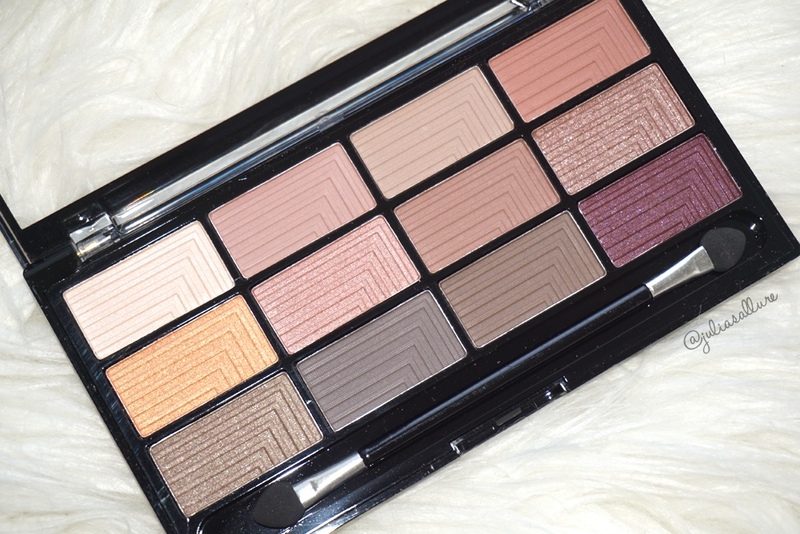 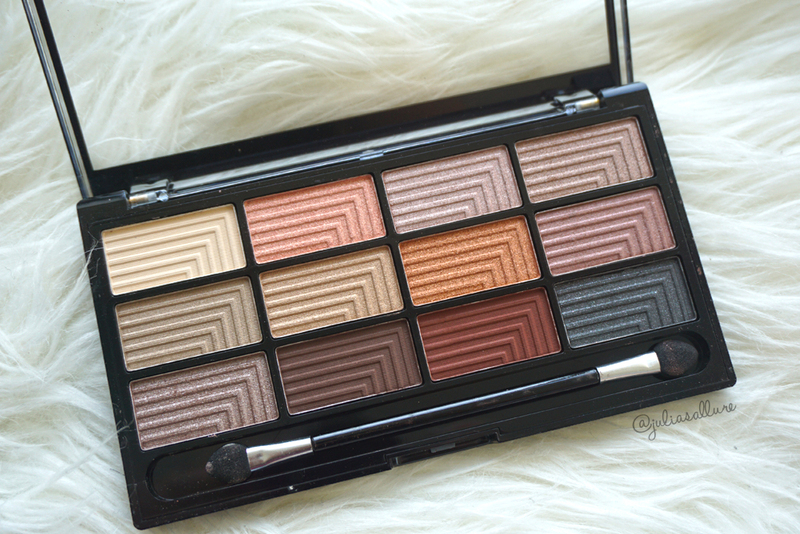 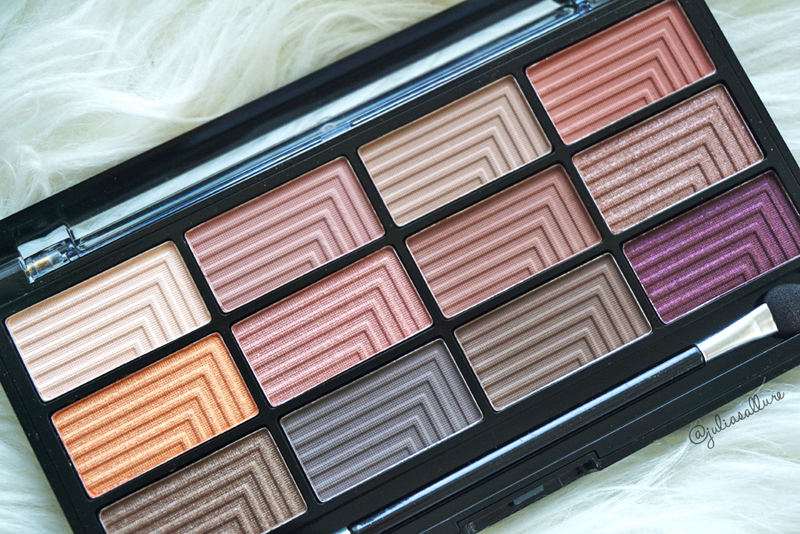 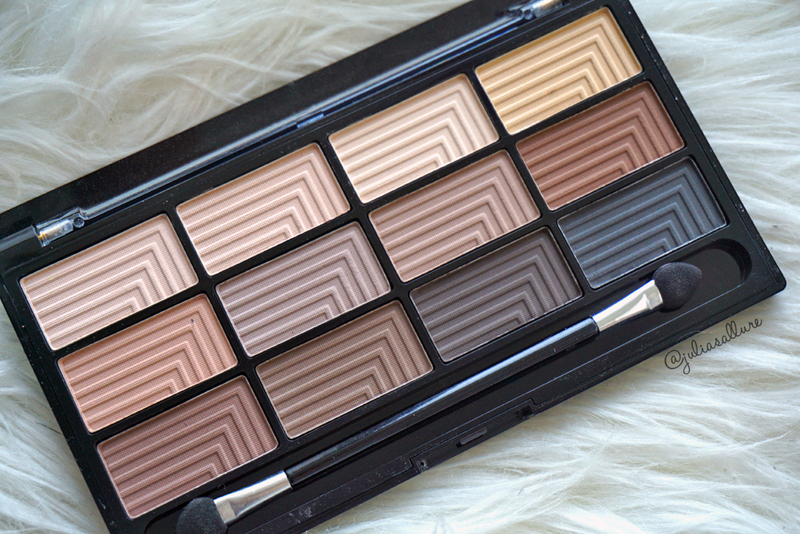 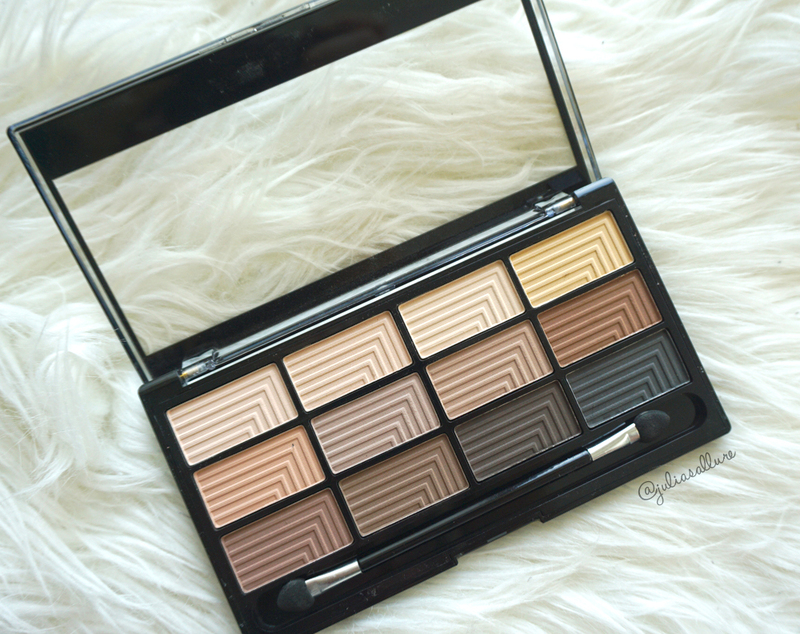 This palette is the only complete matte palette they have, and it’s all neutrals which is nice. 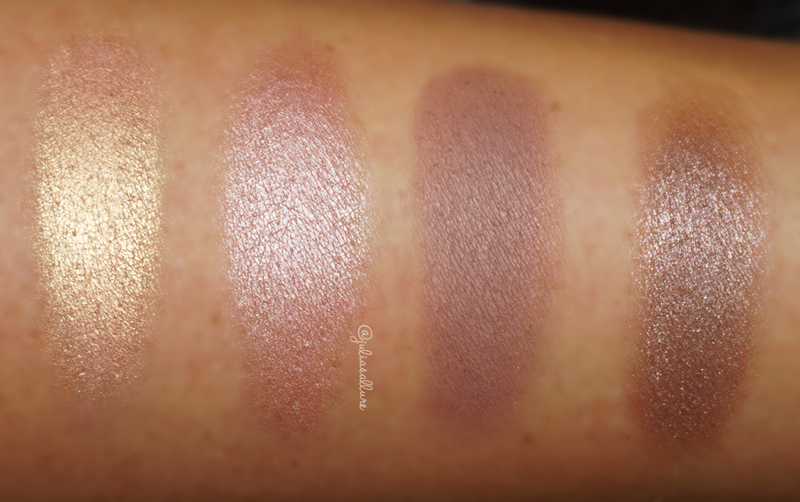 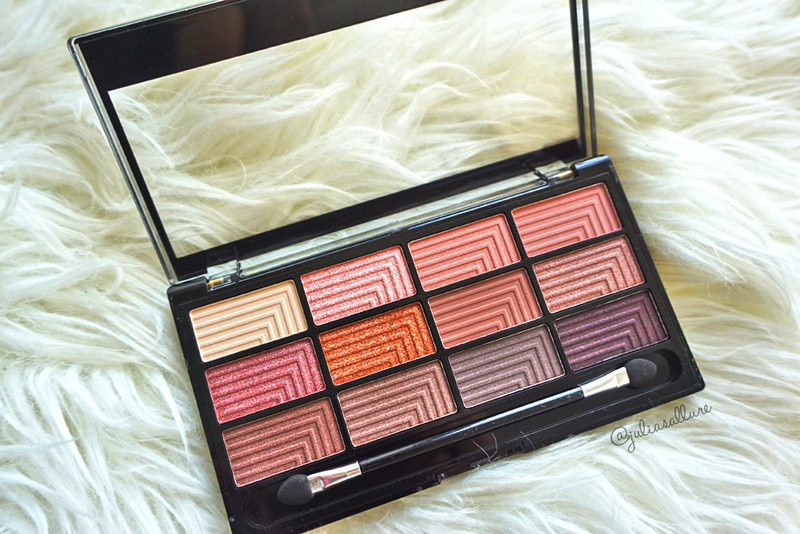 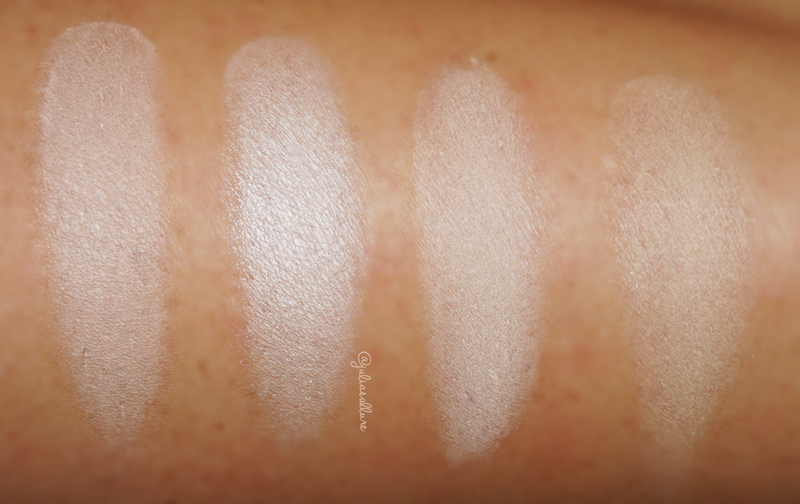 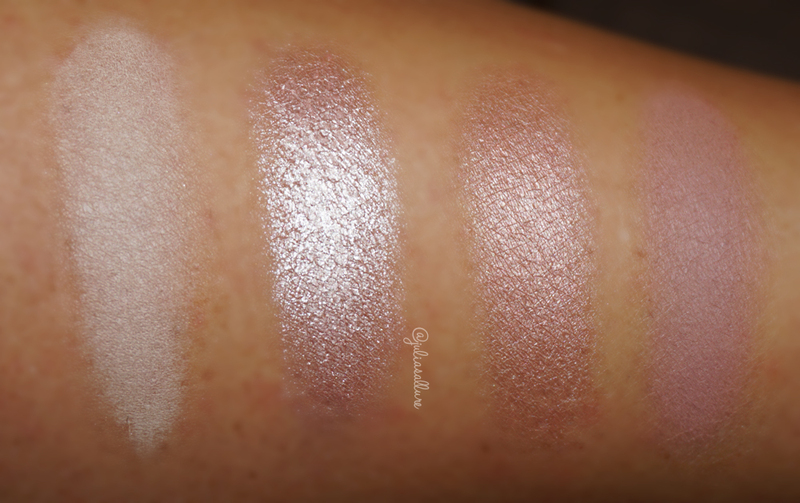 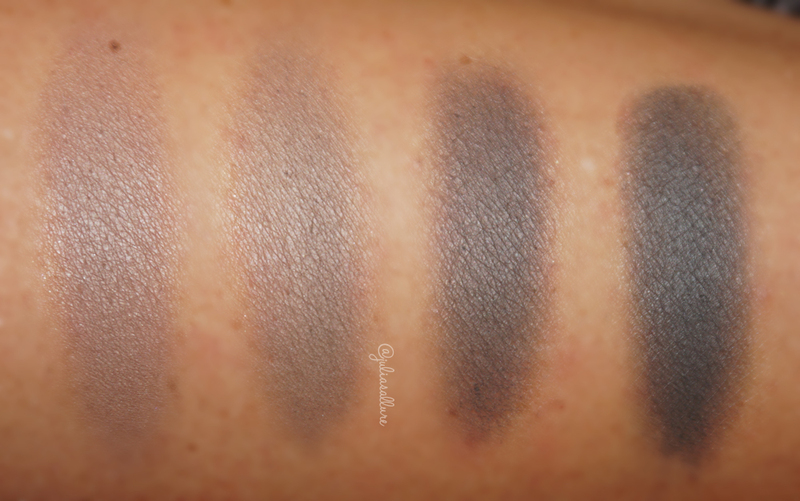 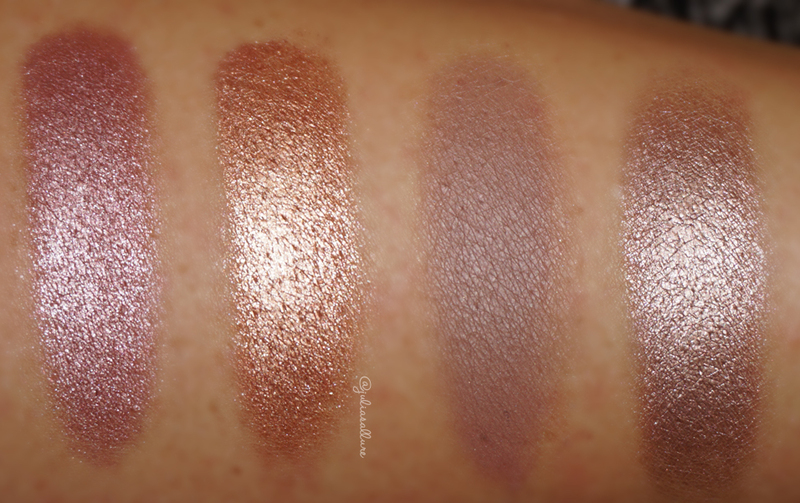 Here are the swatches of this palette (no primer used) – Pro 12 Audacious Mattes. 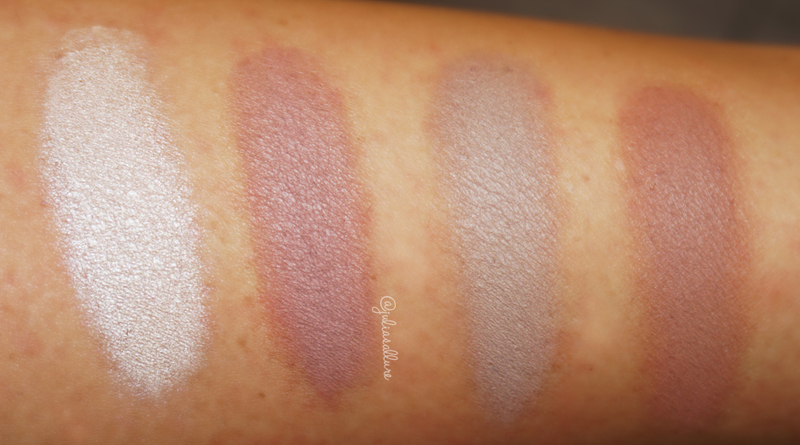 Here are the swatches of this palette (no primer used)- Pro 12 Secret Rose. 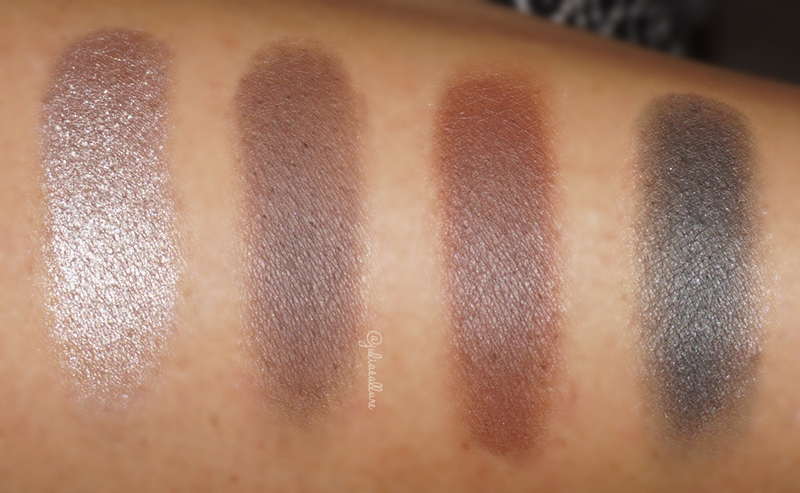 There are the swatches, they are awesome quality despite a few shades which could have been a bit more pigmented but overall I really think you’re getting some great quality eyeshadows for the price. 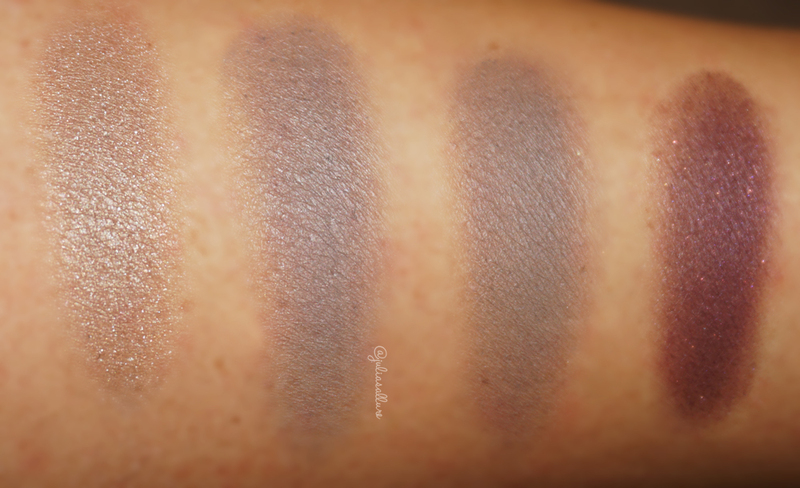 Some of the matte shades were extremely buttery and pigmented while some of them weren’t quite the same quality. 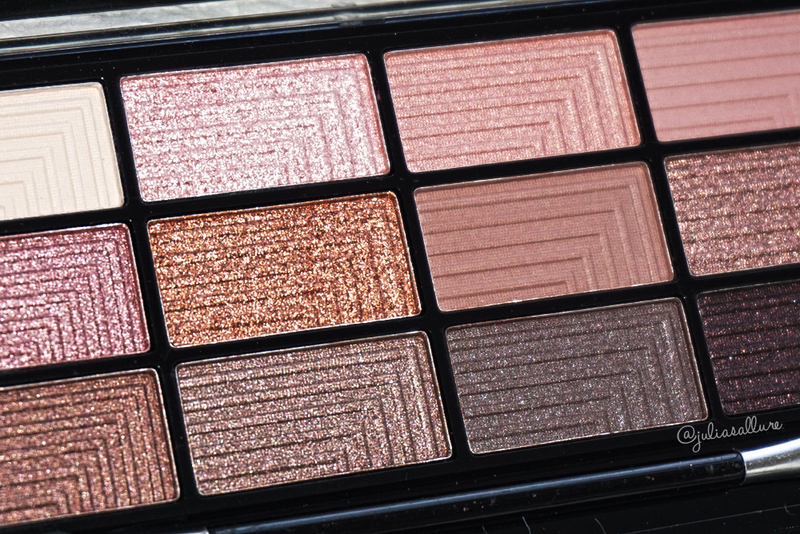 The glittery shades can be a bit “powdery”or soft but most of them are quite pigmented and really pack a punch. 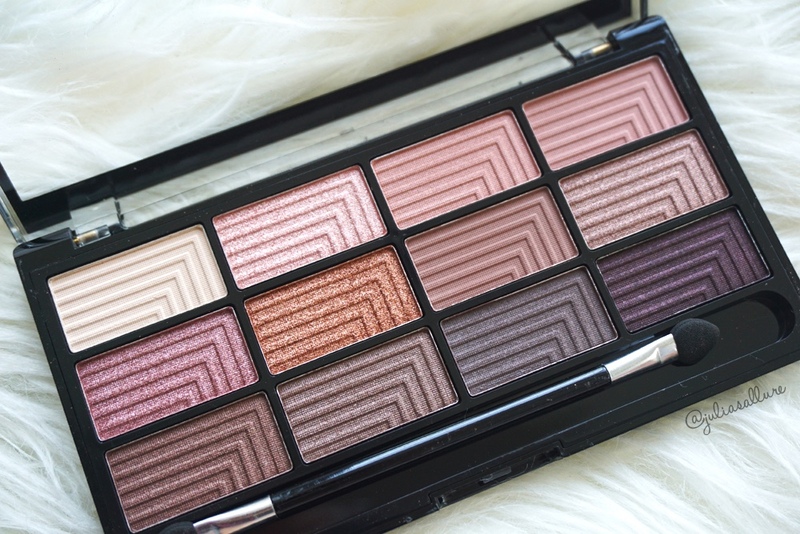 Overall I’m really loving these palettes and totally recommend them if you’re looking for some great, affordable eye shadows. 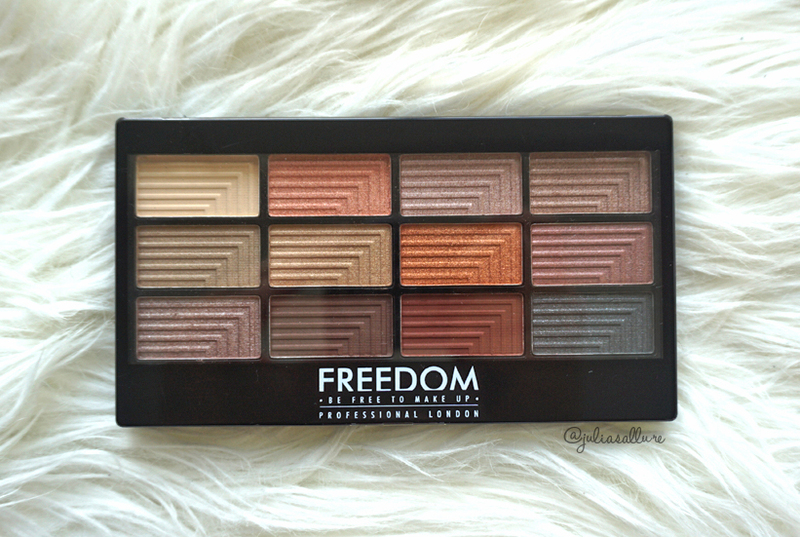 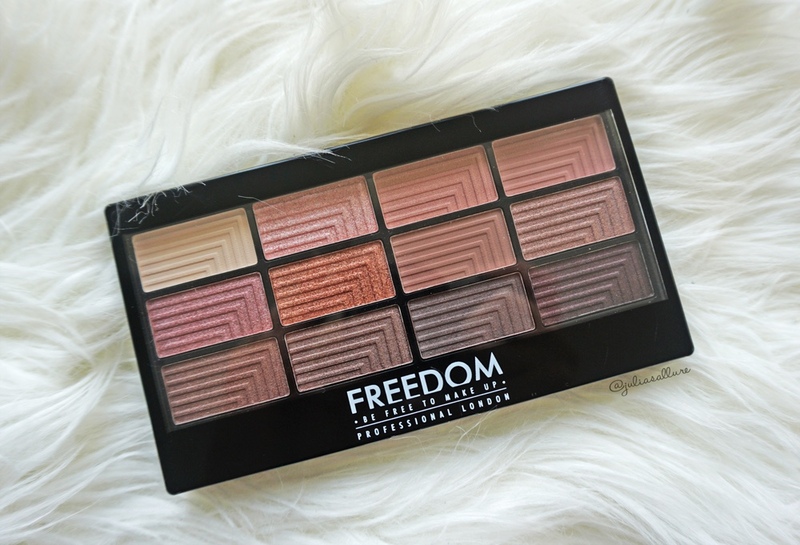 I’m really excited to try out more from this “Freedom Makeup” line! 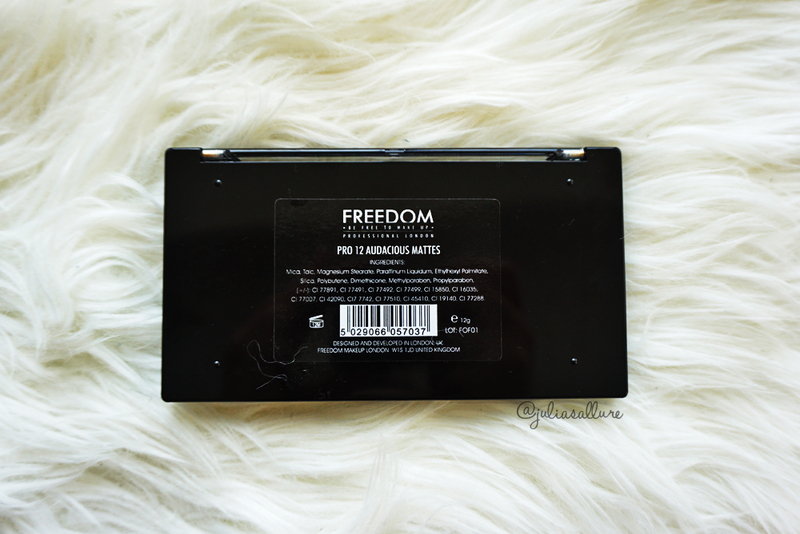 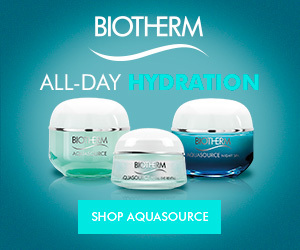 Let me know your thoughts and if you’ve tried anything else from this brand.